Hoa Lo Prison is in very good condition and worth a visit from tourists wanting to learn more about the history of the region. I found it particularly interesting as a Western tourist, as I was able to encounter a perspective different from what I was taught in school, so I thought it an important visit. The prison itself is well curated, and the information is confronting with personal testamonies and artifacts. As far as war museums go, I didn’t think it was as emotionally taxing as others I’ve been to, but I’m glad I went. Clarke Quay seems like it would be a vibrant place to be at night. We went in the midday laziness, so there wasn’t much happening except for lunch deals on the waterfront. Aside from the usual shopping malls, I found Clarke Quay to be really interesting, architecturally, as there were boats used as shop fronts, pastel terraces and heritage buildings. I recommend seeing it all via water. See if you can get on a river cruise so you can sit in the shade, and learn about the area. ***Hit the links for photos! This place is an oasis. The air conditioning is the perfect temp, the ciabattas are flavoursome and the wifi is speedy. People park themselves here for days; it’s always full of people quietly working. The coffee, oh, the coffee. The hot coffees are smooth, strong, aromatic. Best coffee around. There are little touches of humour all over the shop that make the cafe feel like a trendy local hangout. Din Tai Fung in Bangkok is excellent. I’ve been to a few Din Tai Fungs across Sydney and Asia, but the Bangkok restaurant has to be my favourite. There’s a great selection of delicacies and they’re so delicious. The xiao long bao are to die for, the Dan Dan noodles are peanutty with a hint of spice and they claypot chicken rice is so flavoursome. Reasonably priced and great value. 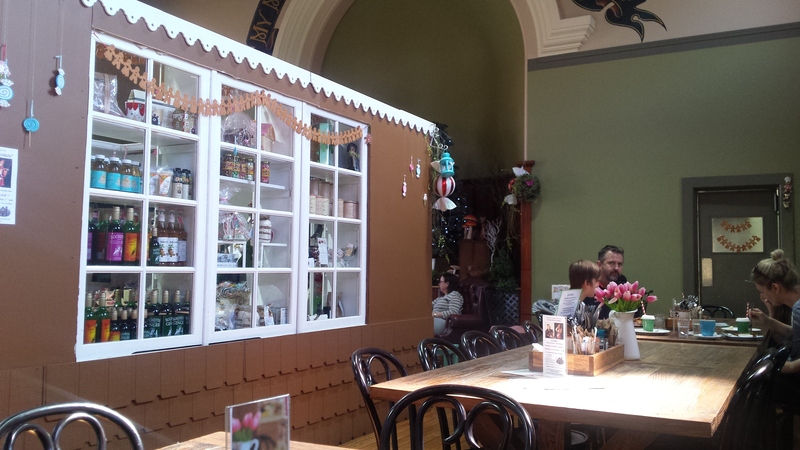 The Gingerbread House in Katoomba is a quaint café worth visiting in the Blue Mountains. They have all things gingerbread, sweet and locally made, which they sell in their shop and serve in their café. 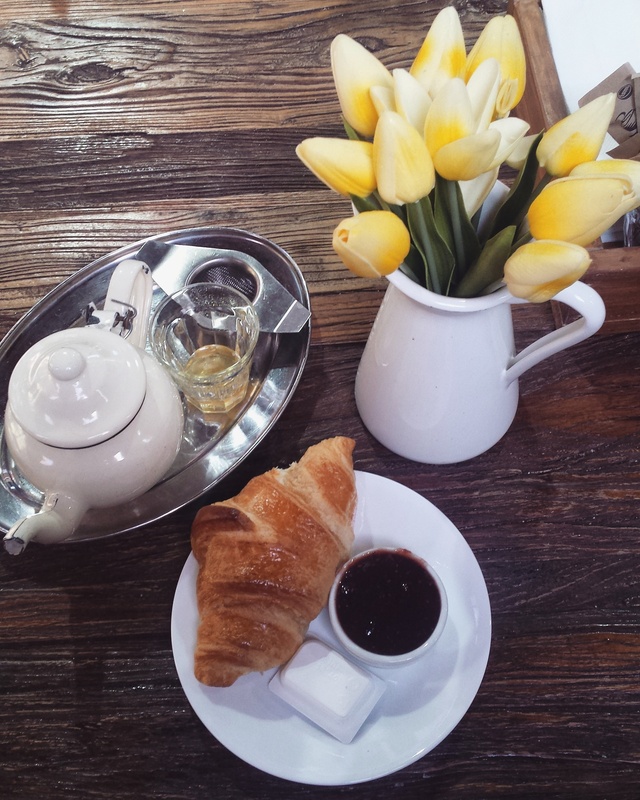 I had a fragrant chai tea with local honey, and the most delicious raspberry and vanilla jam on my croissant. Been here several times and love the small business supporting other small businesses. Naked For Satan is an outstanding rooftop terrace with sophisticated cocktails and swanky tapas. The views of the Melbourne skyline are glorious on a clear day, although take your hat if the sun’s out as there isn’t much shade outside. 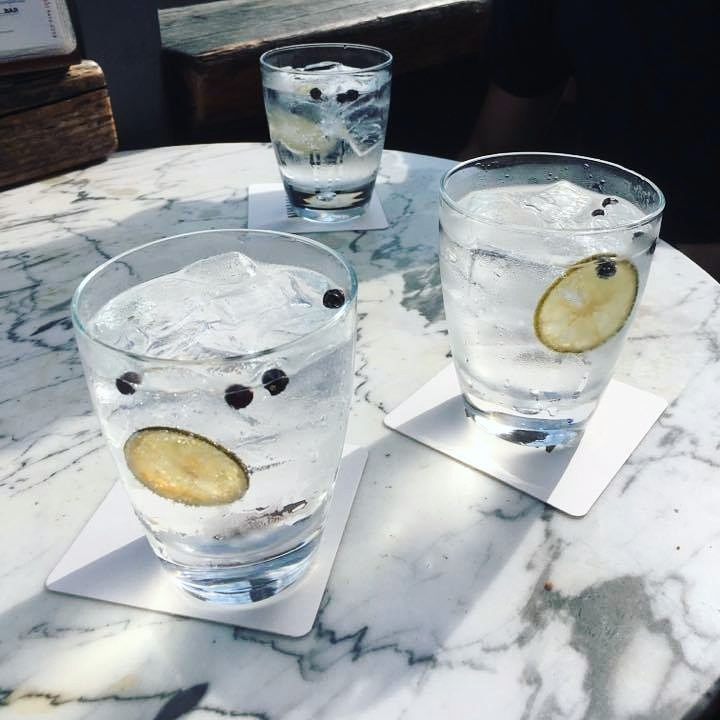 Worth visiting for an afternoon of carefree gin and tonics. ***Hit the link for views from the bar! Soirée truly is a hidden gem. This adorable little cafe is on the other side of the tracks at Kirribilli, so I don’t often see too many people in here as it’s not part of the main restaurant strip. It’s worth the visit, however. 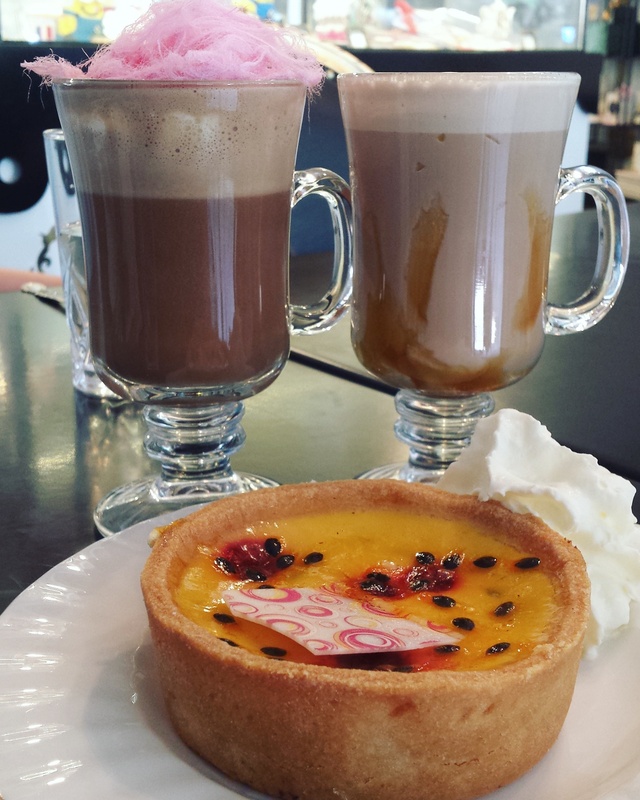 Their hot chocolates are artisan, with attention to detail and subtle flavours, like Persian fairy Floss and orange blossom syrup. Their desserts are gourmet, I recommend the raspberry and passionfruit tart for a lip smacking treat. 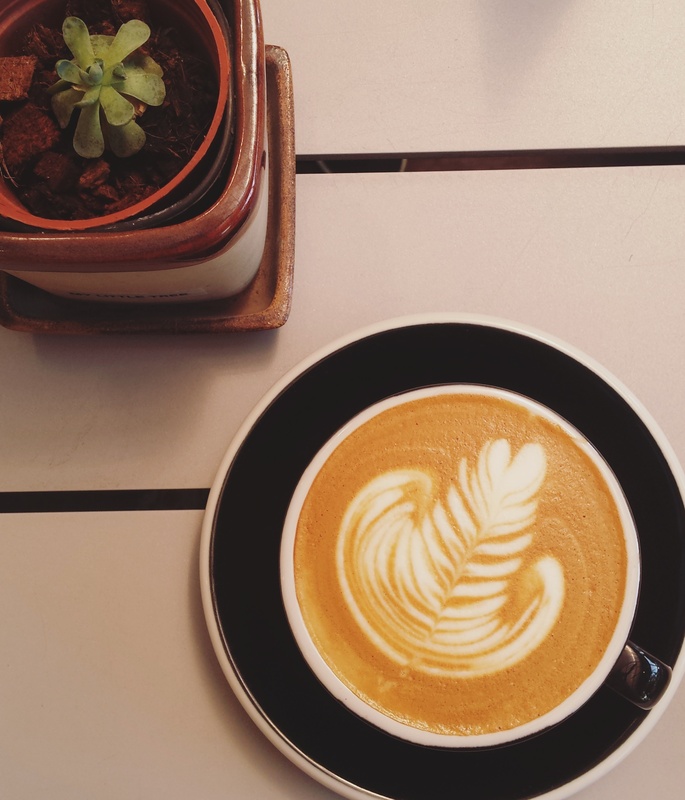 Channeling baroque vibes, this café is unpatronised and perfect for afternoon coffee dates.